Whether you’re looking to liven up an older mattress, inexpensively soften a firm mattress, or address a sleeping issue, mattress topper and mattress pad can help. If this is not enough reason to consider buying a mattress topper, consider the follow information.  What are the 5 reasons to buy a mattress topper? The top reasons are comfort, back support, protection, price, heating, and cooling. Read further to understand how each one of these reasons will help your mattress and sleeping needs. Here are a few of the top reasons to consider adding a topper to your mattress. If you’re looking to make your bed more comfortable, you can select a traditional, quilt-like mattress topper, a fleece pad, a down and feather blend, or a topper filled with synthetic materials. Each material offers a different level of softness and comfort. Many people hope to relieve health issues such as back pain, headaches, and sore muscles with mattress toppers. A topper can help with each of these by providing pressure-relieving cushioning in the hip and shoulder areas, while also supplying enough support so that the mattress doesn’t sag beneath the body. Several models are even designed to provide extra support and relieve pressure points to help you achieve a better night’s sleep. Some mattress pads incorporate a layer designed to protect your mattress from spills or stains. If this is a goal, find a topper that is absorbent and easy to clean. Or, add a mattress protector over your topper. Sleepers that tend to be cold at night might benefit from a heated mattress pad with adjustable elements. On the other hand, those who find their current beds too warm might want to consider toppers made of moisture-wicking fibers like bamboo and wool fleece to cool them while they sleep. Several memory foam toppers are filled with a gel that distributes body heat more evenly. Replacing your mattress can be a costly expense. Removing a mattress can also result in unforeseen costs. A good mattress topper will cost you a fraction of the price of buying a new mattress and is an excellent way to resolve your sleeping problems without spending hundreds of dollars. Whatever reason stand out the most, be sure you do get one. It really is worth the investment. Like I mentioned in the introduction, the time is now to rejuvenation that old mattress or softens up that firm mattress. Click here to read our Mattress Topper Buyer’s Guide. What are the different types of mattress toppers? As you would imagine, there are many different kinds of mattress toppers and pads available on the market today. Finding the right mattress topper to cover your current mattress can be a challenge, so to help, we have composed a list of the top mattress toppers. Will a mattress topper help a Sagging Mattress?A mattress topper will not remove the sagging from the mattress but will help fill in the gap. A mattress topper lays evenly on the surface of the bed for the best support and protection. The best way to address a sagging mattress is to replace the box foundation or by adding a mattress helper. A mattress helper is a high-density foam that helps support the under part of the mattress. A solid box spring will be needed for a “mattress helper” to work correctly.